This massage is the most popular which relaxes, soothes, and is a basic massage that assesses and treats your muscles where they are in need. Regular treatments loosen tight muscles, increasing flexibility and range of motion while reducing pain. This is a light, relaxing massage that caters to relaxing your body and relieving your mental stress. Light, Melodic, slow strokes are used as you melt into a deep relaxation and let your cares vanish. Deep Tissue Massage uses a deeper touch to ease specific painful areas. Sore muscles are squeezed, stretched, and kneaded with skillful hand movements and carefully placed pressures. DT increases blood circulation and can also increase flexibility. 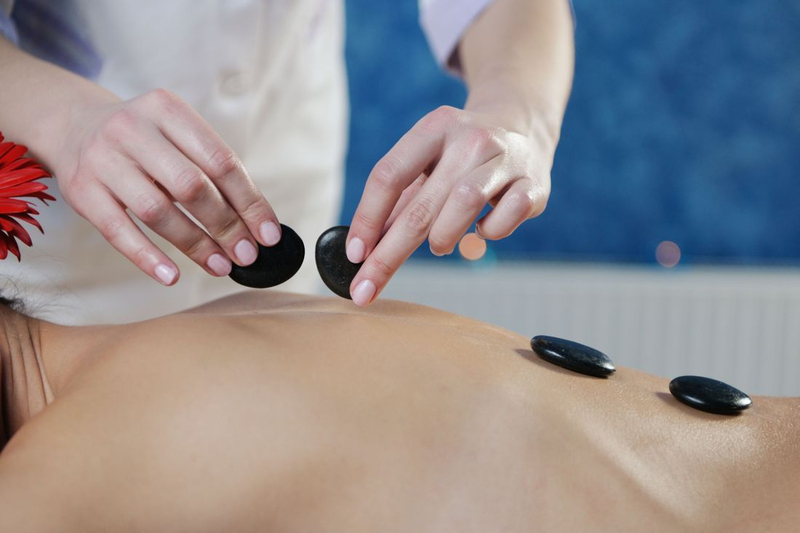 Hot Stone Therapy incorporates Swedish Massage with the soothing/calming influence of hot stones. The rocks are heated to a comfortable level, providing a deep penetrating heat that is perfect for soothing sore muscles. 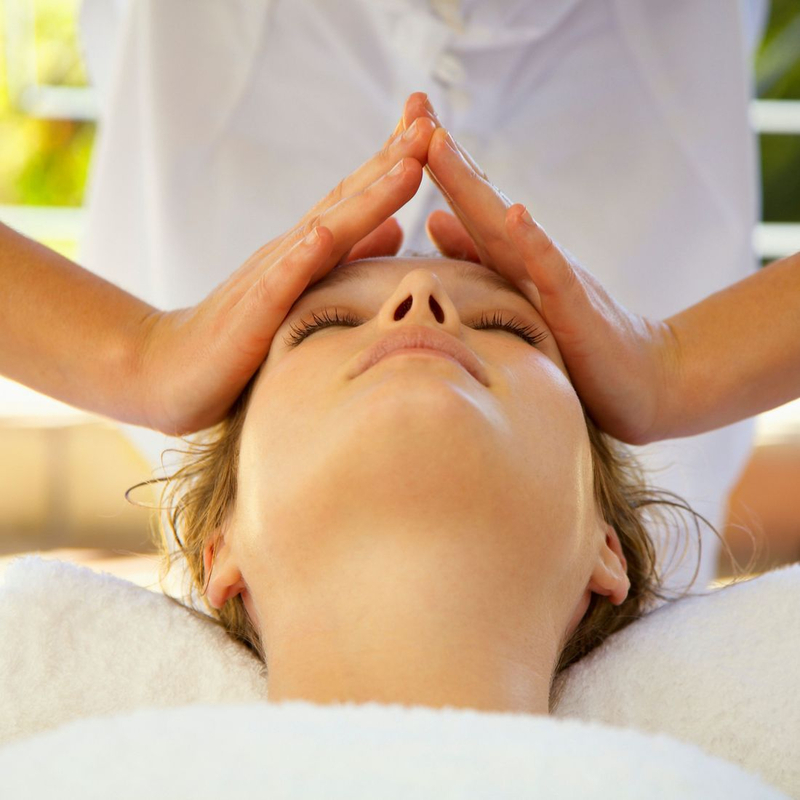 Massage and pressure point technique tones the muscles of the face and scalp and helps to release endorphins into the body, which aid in reducing pain. Full Body Massage included in the 90 minute treatment. Long fluid strokes using a smooth, heated bamboo stick. Relaxing, luxurious spa massage technique for anyone who needs some serious deep-tissue bodywork for overworked & injured muscles. Works tension out of each muscle. Therapeutic pressure to the feet stimulates reflexes throughout the body, helping to clear congestion, activate the circulation of energy, and revitalize and balance the whole body. Calming for the body and mind, a Prenatal Massage is a soothing massage for the mother-to-be. It helps alleviate some of the discomforts from the physical changes taking place as your pregnancy advances. Like most massages, Prenatal Massage Therapy is used to relax sore muscles, ease low back pain, soothe aching trouble spots, increase circulation and mobility, helps you to sleep better, and increases your physical well-being. Pregnancy changes your center of gravity. It puts stress on your back, abdominal and shoulder muscles, and forces changes in your posture. Each of these stressors can cause cramps and pain – especially low back pain. A Prenatal massage helps to relieve many of these symptoms while taking into account the precautions needed in order to keep mother and baby safe during the session. 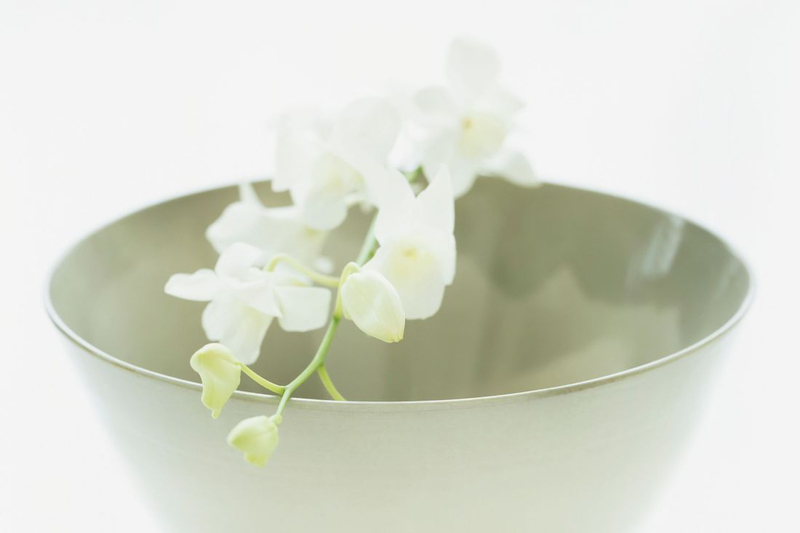 If you are having a high-risk and/or have had a previous miscarriage(s), we kindly ask that you get a signed physicians statement saying that it is ok to receive massage. Being high risk may result in refusal to massage until we know it is safe for the mother and child. If at risk, a Physician permission form is needed. A couples massage at Kairos is a relaxing experience for two in our largest treatment room. It includes a fireplace and cozy atmosphere where both parties can melt into a deep relaxation together while receiving individualized care from experienced therapists. Add on a mask treatment to the hands, feet or back. Add a scrub to any service on your hands, feet or back. Add hot stones to any service. 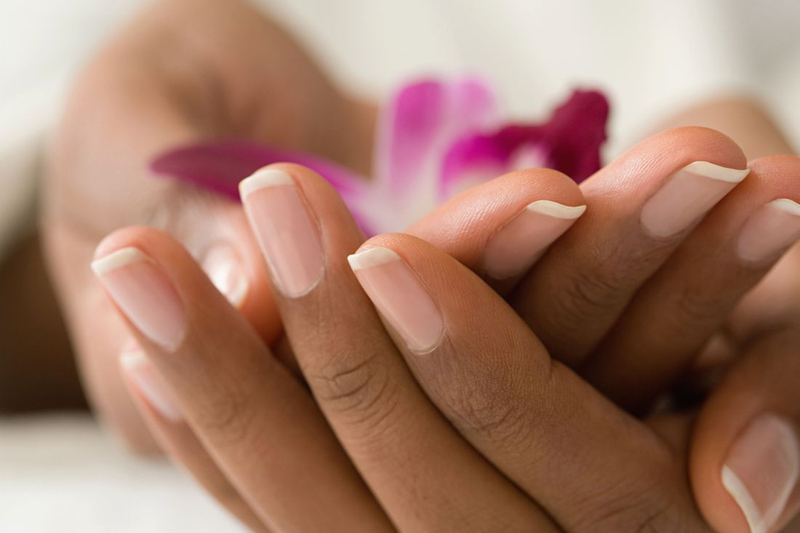 Add a nourishing paraffin hand treatment to any service. Includes hand massage. 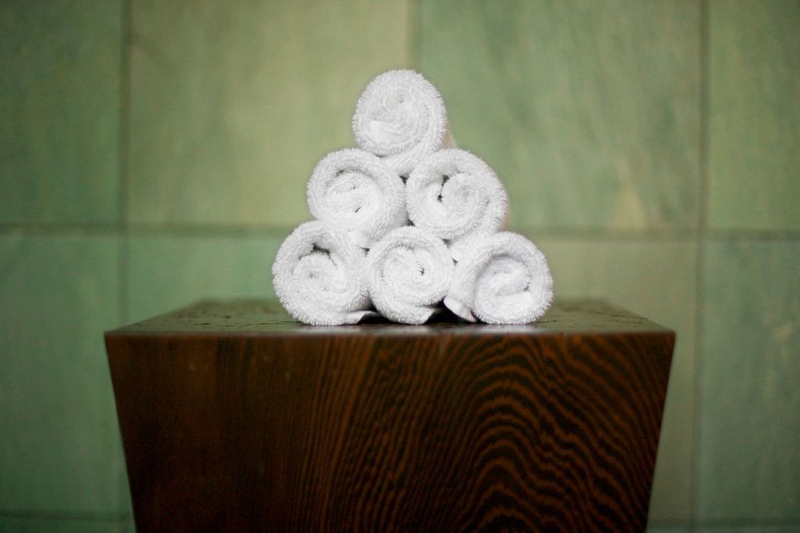 Add steamed towels to any treatment choosing the face, back or extremities.